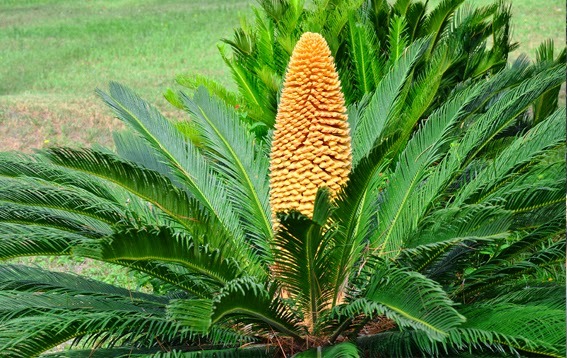 If you are looking to grow Cycad palms from seeds then you are in luck as Cycad seeds are now part of the standard seed range at the 'Seeds of Eaden' seed shop. Cycads are often considered to be living fossils having evolved more than 110 million years ago and are characterized by a stout and woody trunk with a crown of large, hard and stiff, evergreen leaves. In temperate regions they can be grown as houseplants, or even outside in the garden in mild climates. They will even survive outside in the southernmost parts of England so long as you can provide a warm, sheltered position. They can even tolerate several degrees of frost! 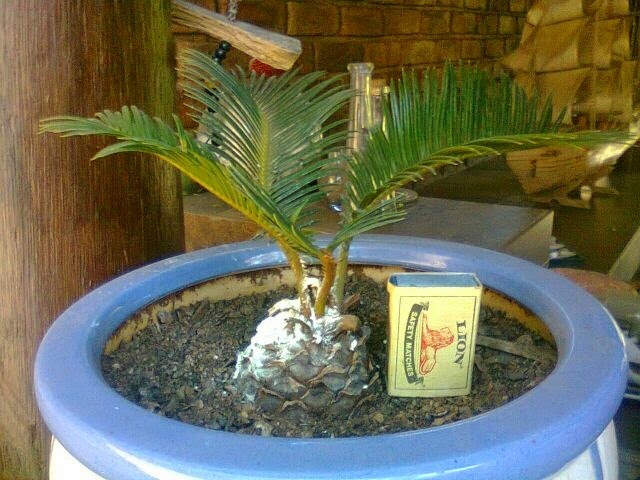 Sow Cycad seeds in 4 inch pots containing a good quality compost such as John Innes 'Seed and Cutting'. The seed should only have the slightest covering of compost or vermiculite as they require light to help initiate germination. Water in and allow the excess to drain away before putting in a heated propagator at a temperature of between 20-25 degrees Celsius. Alternatively seal inside a clear polythene bag and place on a warm bright windowsill but one that does not receive direct sunlight. It can take 1-3 months for the seeds to germinate, over thus period keep the compost moist but not over wet. Once the seedlings emerge remove from the propagator or bag, watering and potting on as necessary.